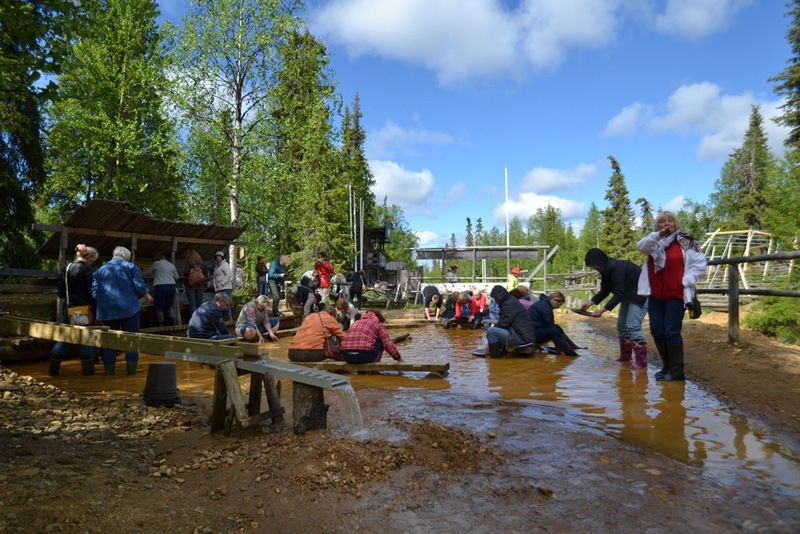 Spend 2 days panning gold in Lapland, under the sun that never sets down in summer. Our professional guide will show you how it’s done, we lend you the equipment and you can keep all the gold and gem stones you find. A visit to the Goldmuseum will show you that gold fever is universal with long traditions. Price 150€/person, children are half-priced.